Does CND Vinylux Weekly Polish Really Work? Just slightly excited here, because my nails usually chip like crazy! 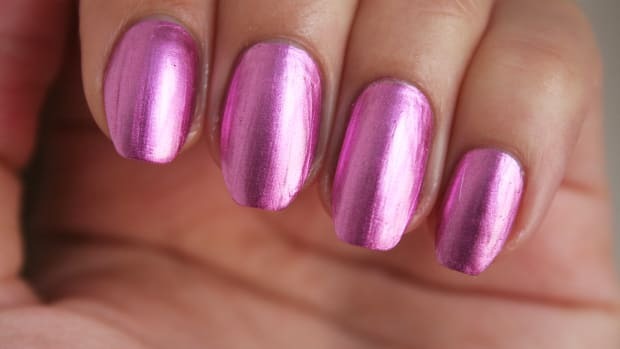 CND, the makers of Shellac, have just come out with a polish that&apos;s basically meant for those of us whose nails tend to chip within hours of that last slick of top coat. The "system" consists of just two products (which are sold individually for $12 each): the Weekly Polish and the Weekly Top Coat. You might notice there is no base coat. That&apos;s because you don&apos;t need one. (Booyah!) You just apply two coats of the non-staining, self-adhering Weekly Polish directly onto your bare nails and then top it with the Weekly Top Coat, which is specially formulated to prevent yellowing while protecting your nail colour. Now for the biggie innovation: there&apos;s no UV-curing step either. The Top Coat contains a light-sensitive polymer technology that increases its chip-resistance and durability as your nails are exposed to indoor and outdoor light. That&apos;s why it&apos;s billed as a seven-day nail polish. It even dries super-fast (the whole process takes just eight and a half minutes!). You can also buy the polishes to use at home. CND was kind enough to have me in to Ritual salon in Toronto to have Vinylux applied, so I went for the shade Hot Pop Pink. By the way, I gave the grey one a go on my own at home and I also got more days out of it than a regular nail polish. (My application was maybe not quite as near-perfect as the salon one, but that&apos;s to be expected.) 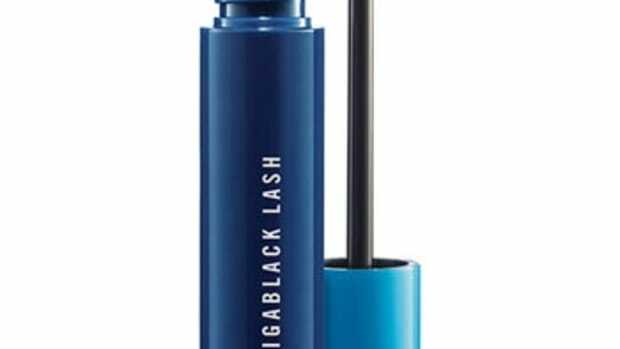 When you slick it on, the texture is just like regular polish—no weird thickness—and it also comes off easily with regular nail polish remover. No soaking in those horrific acetone wraps that turn my nails into thin sheets of Japanese paper! The woman who did my nails at Ritual mentioned that a lot of her clients will alternate this in between Shellacs, just because it&apos;s less harsh on the nails. Now, if you&apos;ve been reading up on this system in the blogosphere you may have heard mixed reviews. Janine at Beautygeeks, for example, posted that a mutual beauty-industry friend of ours only got two days out of it. How that happened, I have no idea because I&apos;m pretty sure I have the weakest, most chip-prone nails in the world. Then there is Lynnie at Beaut.ie, who had the exact same experience as me—wear on the free edges at day four, but nothing else thereafter. All I know is that I like this better than my regular nail polish and also Shellac, because it doubles or triples the length of my manicures but without the harshness of a gel treatment. Vinylux Weekly Polish and Weekly Top Coat, $11.90 each at Trade Secrets, Chatters and select salons; as a salon service, $20.00 to $35.00 depending on location. Have you tried Vinylux yet? How do you deal with chip-prone nails? 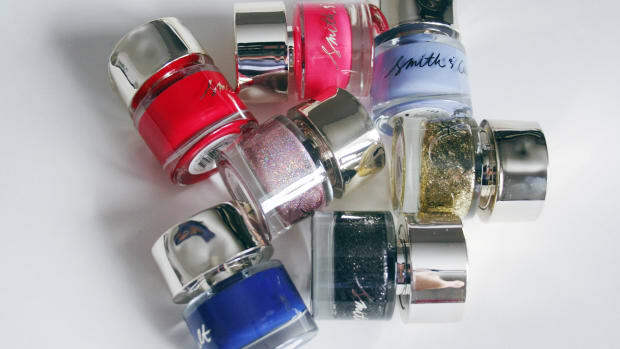 What&apos;s your favourite, most longest-lasting polish? 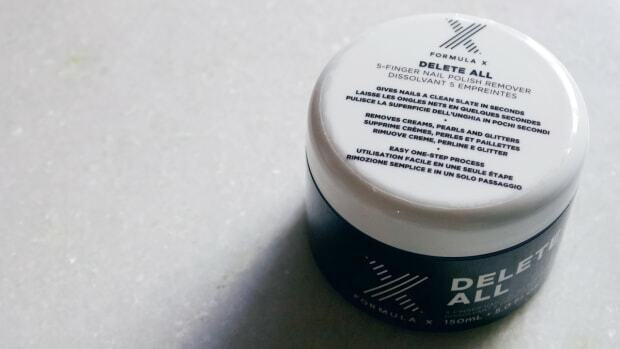 Formula X Delete All, where have you been all my life? It might be my all-time favourite nail polish. CND's Summer Paradise Collection Has Landed! 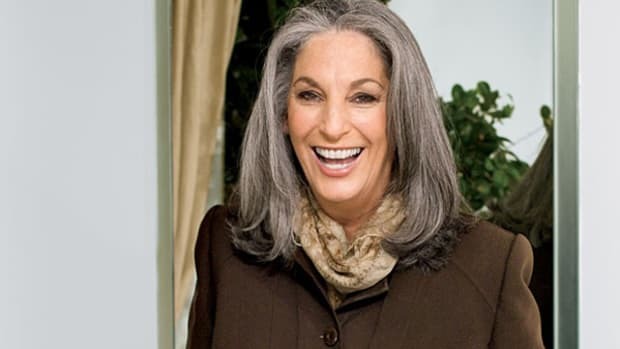 Essie founder Essie Weingarten on choosing your ultimate nail shade.